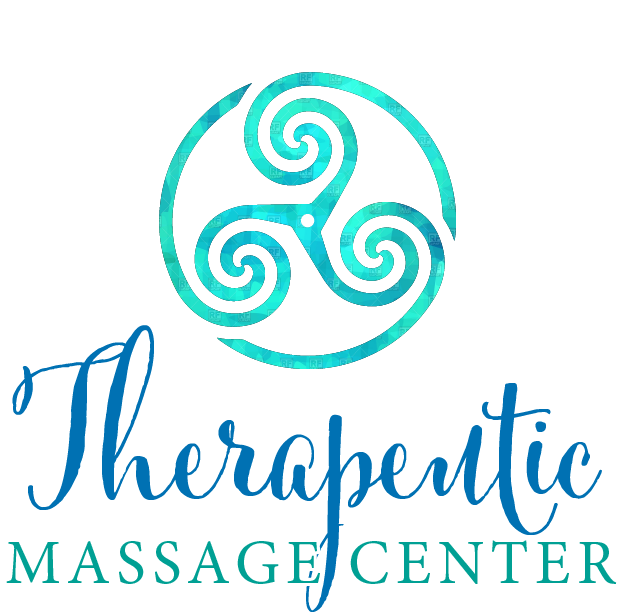 The Therapeutic Massage Center Team is made up of State Licensed and Nationally Board Certified Massage Therapists. We have a great appreciation for continued education and proudly offer many styles and modalities of Massage to best serve our clients. Our Therapists have a passion for helping clients achieve their wellness goals. We can assist in relieving general aches and pains, physical and mental relaxation, aid in recovery from injury and certain surgeries, help athletes perform at their peak level and much more. Our cozy Treatment Rooms, with soft lighting and music help provide a relaxing environment. We have been proudly serving the DeKalb area for over a decade and have a passion for being active in the community. We also work closely with the doctors at Aspen Chiropractic or can consult with any other healthcare provider you have. Our massage center is conveniently located on the corner of Peace Rd and pleasant Street in Dekalb, IL. Please call us to speak to one of our Therapists about how we can best serve you!